Jackie hasn't given up hope on pop-star Jax, who's been missing for over a year. It seems like a dream when she gets a job at a local music shop owned by Jax's family. But when things seem too good to be true they usually are, and one lie turns a dream into a nightmare. Yes, sign me up for Jennie Bennett's newsletter! 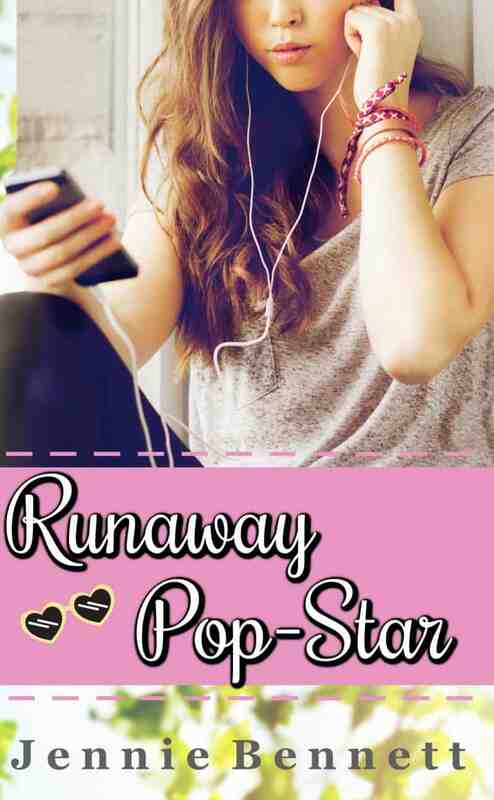 I'll get Runaway Pop-Star: A Kpop Romance Book as a perk of my subscription, and I'm free to unsubscribe at any time.